Have you ever wondered why Melbourne is located where it is? Or why it has the shape it does? The original point of settlement was about seven kilometres up the Yarra River from Port Phillip Bay. Urban development in the past 175 years has led to a metropolitan area that today stretches from Caroline Springs in the west to Ferntree Gully in the east and from Broadmeadows in the north, to Frankston in the south. The urban sprawl is clearly skewed to the east, south and southeast. What led to this development? The place for a village looks at the history of Melbourne from the point of view of nature and considers the ways that urban development has been influenced by the nature of local environments. It begins with a reconstruction of the Melbourne area as it was first seen by Europeans, at the beginning of the 19th century. The author draws on both historical and scientific sources to create a detailed and fascinating picture of diverse landscapes, supporting an enormous range of flora and fauna. The Place for a Village won the 2009 Victorian Community History Award for best book. 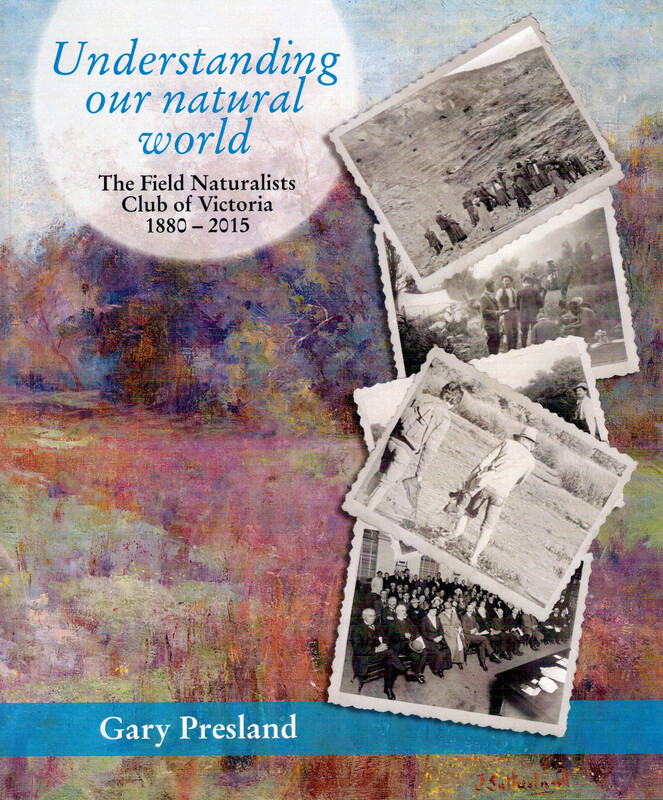 The Field Naturalists Club of Victoria (FNCV) is the oldest organisation of its kind in Australia. From its beginnings in 1880, the club has been centrally involved in campaigns to conserve the natural flora and fauna of Victoria. In the 1890s FNCV was instrumental in having Wilsons Promontory declared as a National Park. The story of the FNCV is about thousands of people working together to increase their own knowledge, as well as the awareness of a wider population, about the indigenous plants and animals of Victoria. In more than 135 years of fieldwork, in all parts of Victoria, the Club has made an enormous contribution to the scientific understanding of the state’s natural environments and its flora and fauna. This history of the FNCV explores the ways in which the Club has gone about achieving its aims, since its inception in 1880. Along the way the book charts the major shifts in the preservation and conservation of the natural environments of Victoria over the past 135 years. Available for $30 (+postage where applicable) from the FNCV: email: admin@fncv.org.au; snail mail: PO Box 13, Blackburn Victoria 3130; telephone: 03 9877 9860. Building on the publication of The Place for a village, Gary has turned his attention in the same way to his own local area. This small volume focuses on the pre-European natural history of the City of Whitehorse (the area of Box Hill and Nunawading in Melbourne’s eastern suburbs). The book was published in 2011 by the Box Hill Historical Society, which receives any profits from sales. Copies are available from that society (email: boxhillhistory@gmail.com), as well as the Whitehorse Historical Society, and the Field Naturalists Club of Victoria. The cost is $8. In November 2005 Gary was the guest speaker at the AGM of the Footscray Historical Society; his topic was a reconstruction of the pre-European environments of the western suburbs. The talk provoked a great deal of discussion and interest and it was decided to produce a small book on the subject, to give the information a permanent form that a wider audience could access. The result was The natural history of the Footscray District, published in 2009. The Footscray Historical Society is the sole distributor of the book and receives any profits from sales.